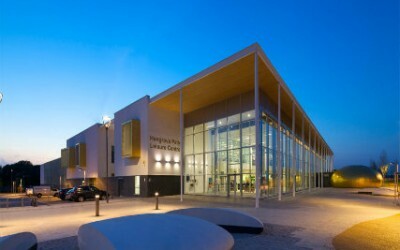 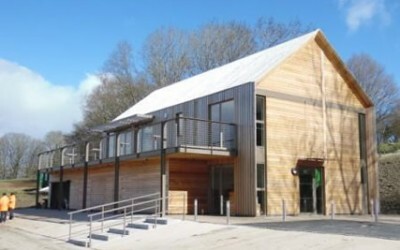 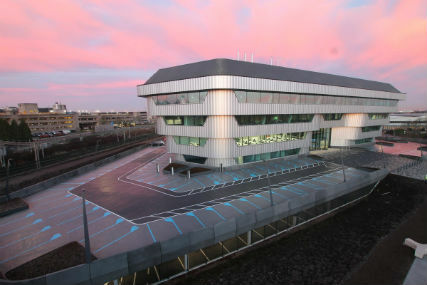 Ingenuity House, based adjacent to Birmingham’s International airport and railway station opened in 2018. 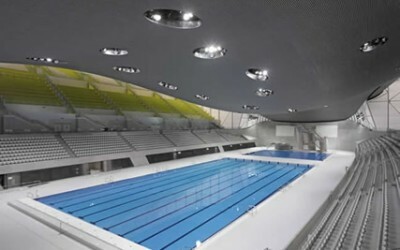 The impressive building spans 12,000m² and is set over 5 stories. 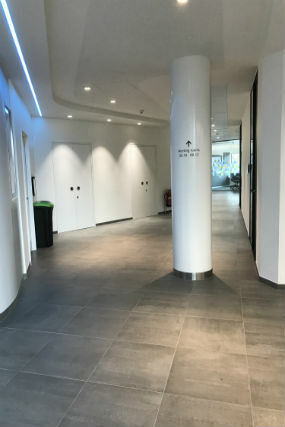 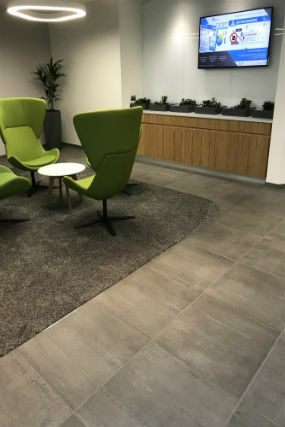 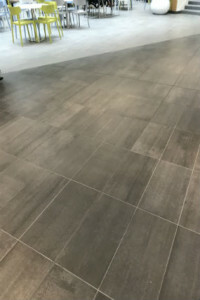 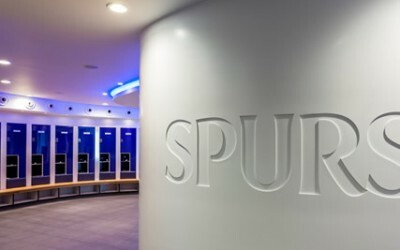 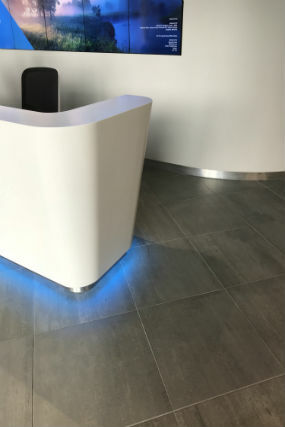 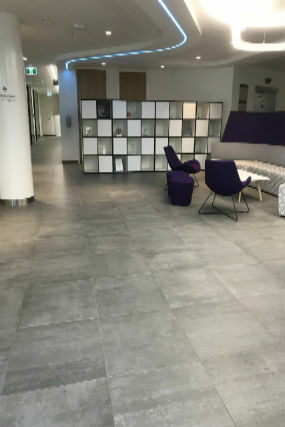 The building was designed by architects Sheppard Robson and along with Interserve, Spectile worked closely to provide a suitable tiling solution for both the atrium and lobby areas, supplying in excess of 3,000m² of tiles.